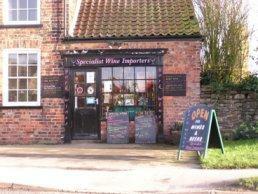 We would like to welcome you to our small traditional wine shop in the pretty, historic village of Sheriff Hutton situated on the edge of the Howardian Hills, 10 miles North East of York. 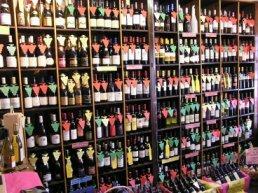 Please feel free to visit us to browse our wine selection, sample wines we have on taste and generally talk about wine! 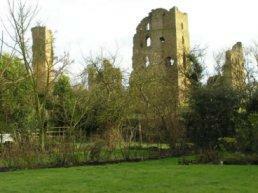 This is the Sheriff Hutton castle which is at the bottom of our garden! Our 'Showpiece' shop is tiny but displays our whole portfolio of wines and offers you the customer, the opportunity to browse at your will, whilst tasting a sample of our current 'Wines on taste'. Head North East along the A64 toward Scarborough. 3 miles after the roundabout at which the A64 changes from Dual Carriageway to Single Carriageway turn left off the A64 signposted to Sheriff Hutton and Flaxton. Continue along this road through the villages of Flaxton and West Lilling and you will eventually come to a T-Junction. 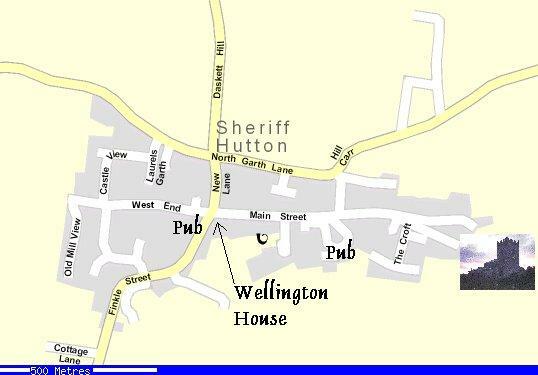 Turn Right here and this will bring you into Sheriff Hutton. York Wines is situated on the right as you enter the village opposite the Highwayman Pub.